Once again LeasePlan's Head of Consultancy Matthew Walters will be sharing his predictions in the run up to the Spring Budget and insight and commentary will be provided on the day. 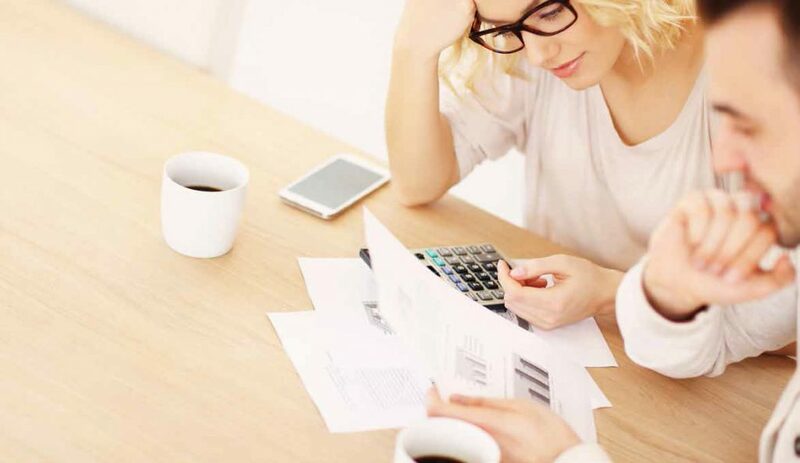 Watch our short video to find out how leasing works. 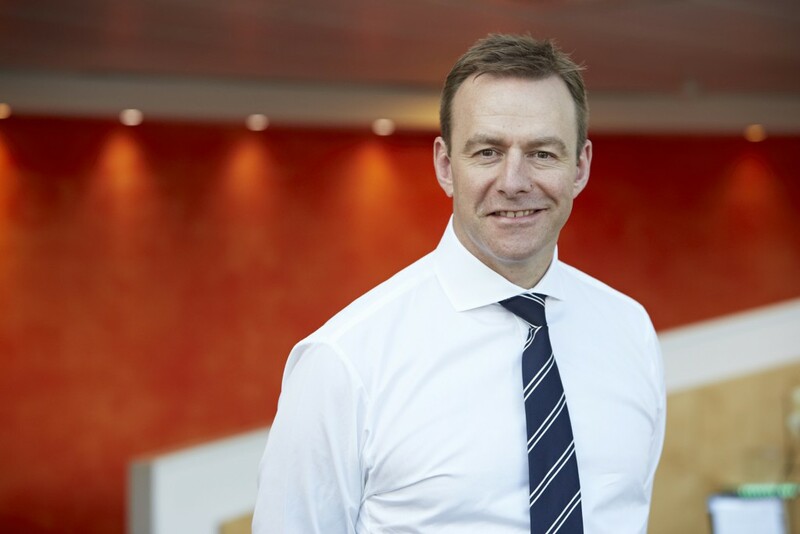 In order to inform you of the upcoming changes in lease accounting and the impact on IFRS reporting for fleets, LeasePlan’s Head of Consultancy Matthew Walters answers the most important questions on this topic in the below Q&A. 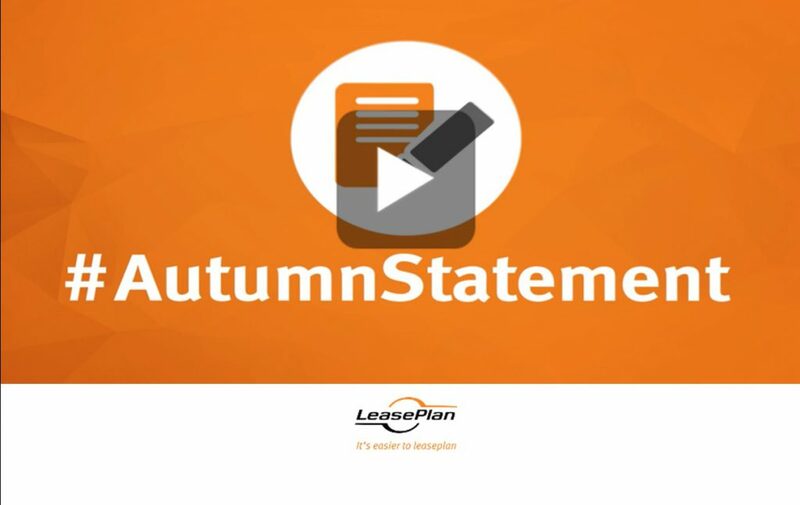 Watch our short video to discover the main highlights from the Chancellor's 2016 Autumn Statement and its impact on fleet policy makers. 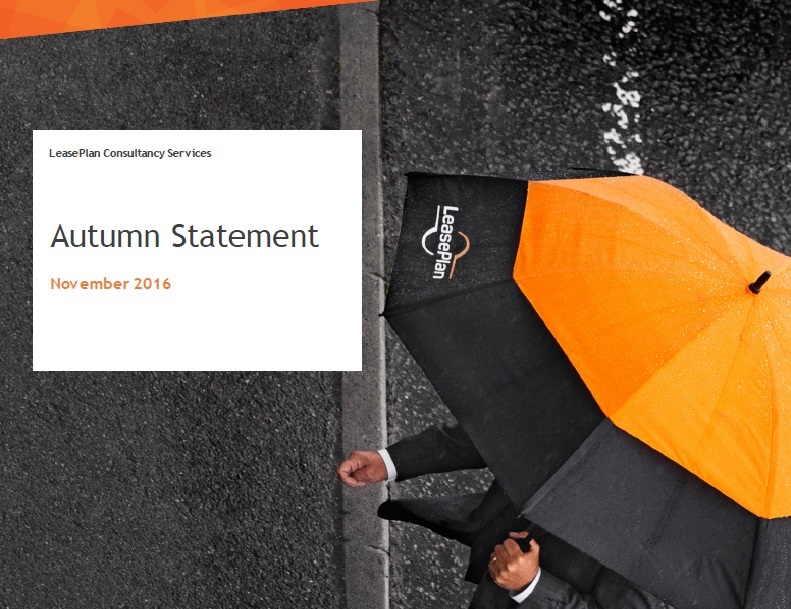 A brief document to describe the main policies from the Autumn Statement impacting organisations operating a vehicle fleet. A graphic representation of the key policies announced in the 2016 Autumn Statement. Matt Dyer, Managing Director LeasePlan UK has responded to Philip Hammond’s Autumn Statement. Matt Dyer, Managing Director LeasePlan UK has responded to Philip Hammond’s Autumn Statement on Fuel Duty. Matt Dyer, Managing Director LeasePlan UK has responded to Philip Hammond’s Autumn Statement on proposed infrastructure investment. 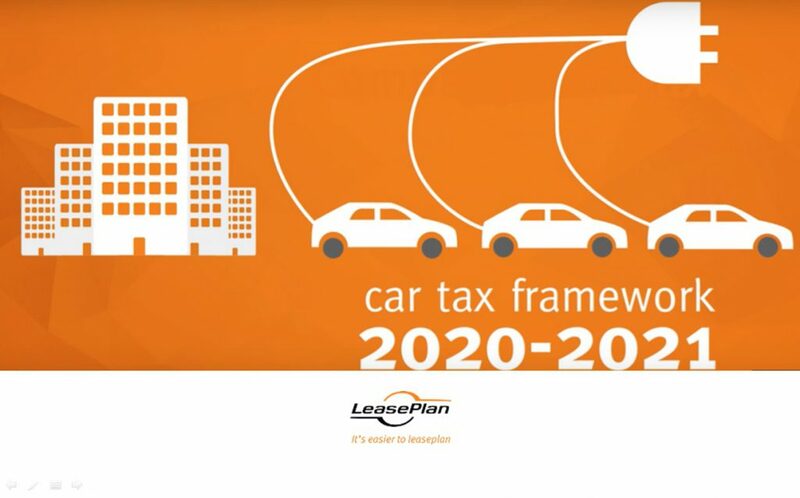 See what the Government’s budgeting means in practice, and not just on paper in the LeasePlan Guide to Company Car Tax and Budget 2016. 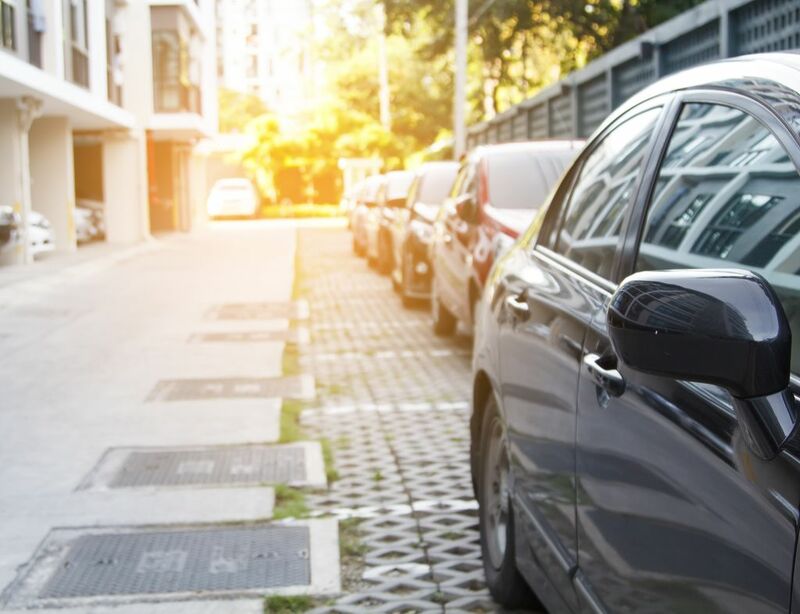 Detailing the company tax policies that company car drivers and operators need to be aware of, and an explanation transcribing them into real world scenarios. 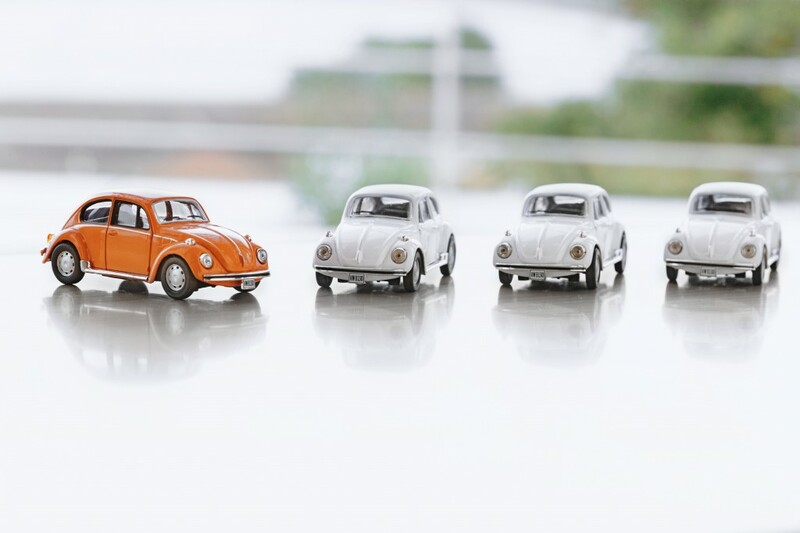 Starting to think business vehicle leasing is right for your business, but not sure where to start? Read our workbook to find out how to get going. 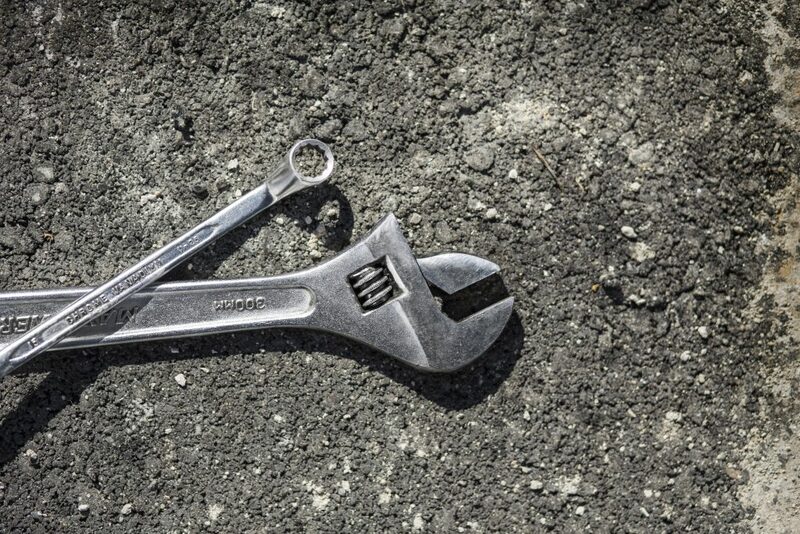 A quick guide to how leasing works and why it's good for your business.